I hope you've had an amazing January so far. I honestly can't believe that next week we'll be in February - where have the weeks gone! Basically, if you do need a little help getting things turbo charged in your business before February rolls around, then you can take advantage of a half day consulting session with me, for half price. I sent out an email yesterday and 13 people took up the offer, so I've only got a few left. But if you're interested in an award winning serial entrepreneur working with you in your business, then this is your ideal opportunity. Just reply back and let me know you're interested and I'll arrange a call to discuss the details and ensure we're a good fit. 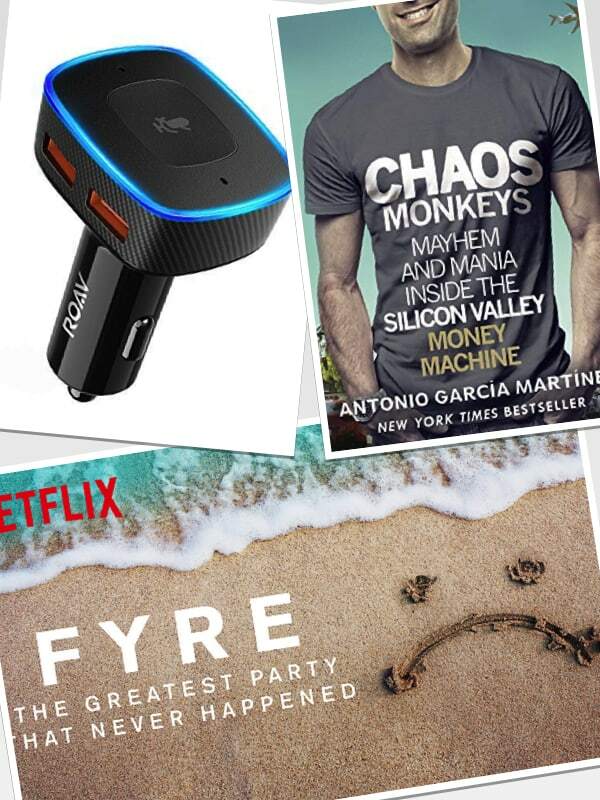 On to this week's Dom's Digest, packed with some useful gadgets, books and documentaries. Take a look below and enjoy. 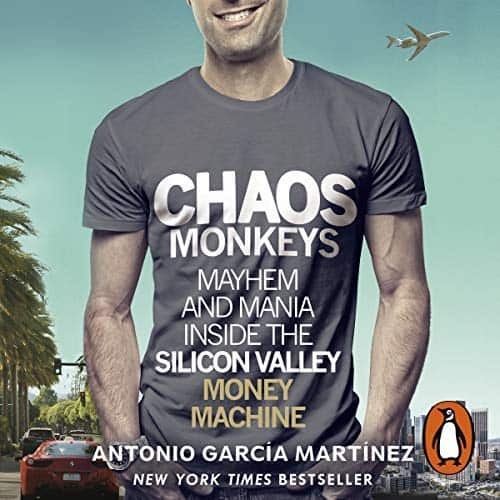 Chaos Monkeys is an adrenaline-fuelled exposé of life inside the tech bubble. It lays bare the secrets, power plays and lifestyle excesses of the visionaries, grunts, sociopaths, opportunists and money cowboys who are revolutionising our world. Written by startup CEO and industry provocateur Antonio García Martínez, this is Liar's Poker meets The Social Network. If you want an insight into how the big Silicon Valley companies work and think, then this book should be on your reading list. 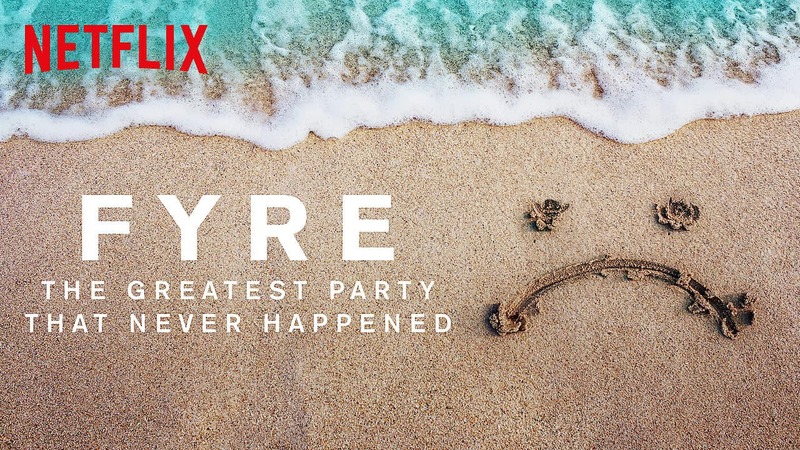 FYRE: The Greatest Party That Never Happened on Netflix. This behind-the-scenes documentary chronicles the disastrous Fyre Festival, a failed "music experience" that left fans and workers demanding answers. This is a masterclass in marketing over substance and the dire results when it all gets found out. I literally felt for all the customers who were sold a pack of lies. This intriguing and gobsmacking documentary is definitely worth a watch, if only to prove the point that hype sells but never delivers. 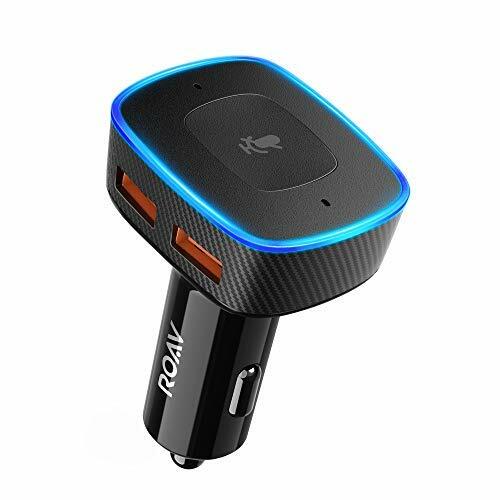 Roav VIVA, by Anker, Alexa-Enabled 2-Port USB Car Charger for In-Car Navigation, Hands-Free Calling and Music Streaming. I’m a big fan of Alexa, the Amazon voice assistant who is at the centre of our smart home. Although now my 3 year old has mastered the commands, nothing is safe! I use Alexa for lots of tasks, from reading audiobooks, booking meetings and controlling appliances. And this device now adds it to our cars. It works by connecting to an app on my phone (which does the processing) and allows me to do all the same things I use Alexa for in the home, but whilst on the road. Really useful for noting down that task you remember whilst driving or turning the heating on before I get in.